The observant European tourist has no doubt taken notice of the comically small Smart cars zipping about the continent. Originally introduced to Europe in 1998, the Smart car has been busily migrating westward. 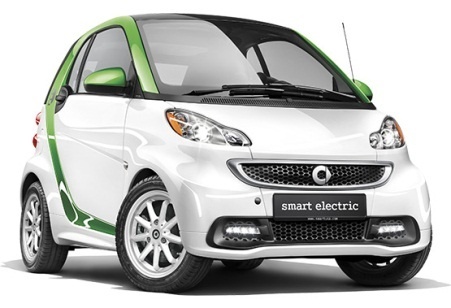 The Smart fortwo model hit American markets in January of 2008, with a heretofore unheard of fuel efficiency of 33 city / 41 highway miles to the gallon, and an MSRP of under $12,000. Why, then, have American sales of the sprightly little vehicles remained lackluster? With gas prices shooting skyward, a cost effective and fuel efficient alternative seems like it would be an excellent choice. Is American culture at fault, or is the American version of the Smart car simply not as intelligent as its Old World cousin? Praised by city drivers and environmental enthusiasts alike, the Smart car received a welcome reception in Europe, with sales in its first year of availability exceeding expectations and demanding immediate acclaim. In a continent of tiny roads where gas prices ranged from about $6 to $10 (or two to three times as much as in America), an equally tiny car with an excellent fuel economy was a welcome addition to the vehicle lineup (4).